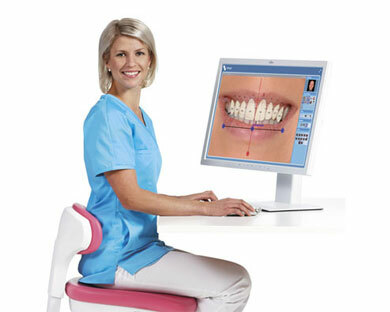 The initial Digital Smile Design appointment takes around 45 minutes to an hour. Your dentist will take photos and videos of your entire face to analyze your smile and visualize all possible dental and smile positions. Impressions of your teeth will also be taken for study models. You and your dentist will discuss your concerns, expectations and the treatment plan. Be the co-author of your own new smile. 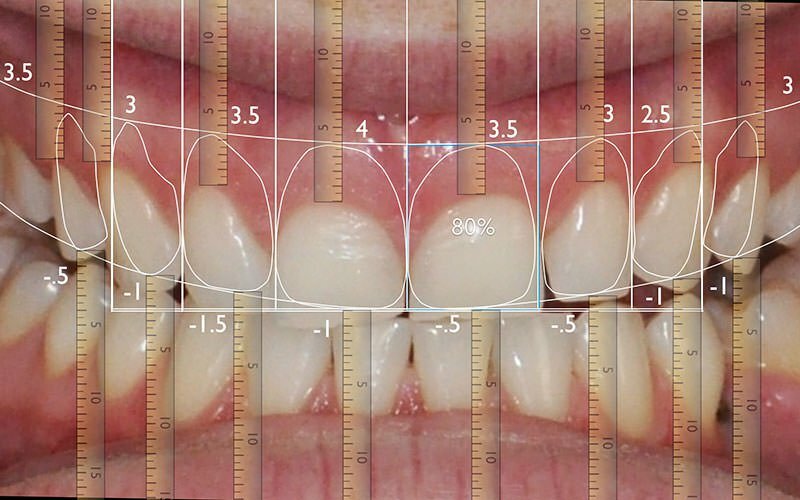 The perfect smile is more than just carefully aligned, white teeth. The perfect smile is one that is in harmony with your facial structures and proportions, and is the ultimate result of your inner desires and expectations. Smile Wide design is an exciting new conceptual tool that our dentists at Dr. Reena Gusain’s Dental Clinic in Zirakpur utilize to create real, beautiful smiles. The DSD approach allows you, as the co-author of your smile, and your dentist to evaluate, plan and execute your smile in a precise and predictable way. It is a modern approach to achieving functional and aesthetic dentistry with higher efficiency and treatment quality.